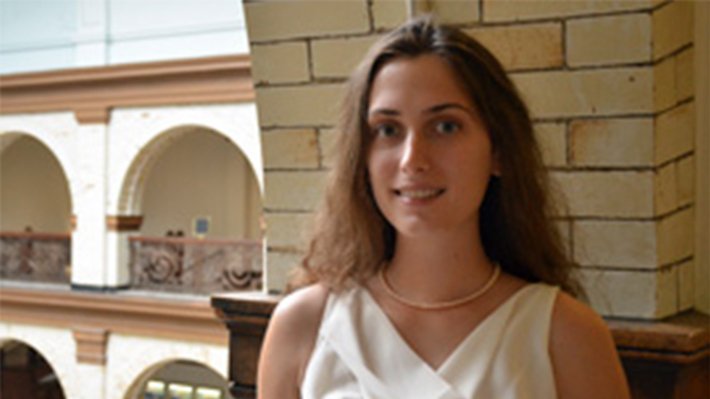 Mathilde Berger used her undergraduate research experience to compete in a prestigious student competition sponsored by NASA. 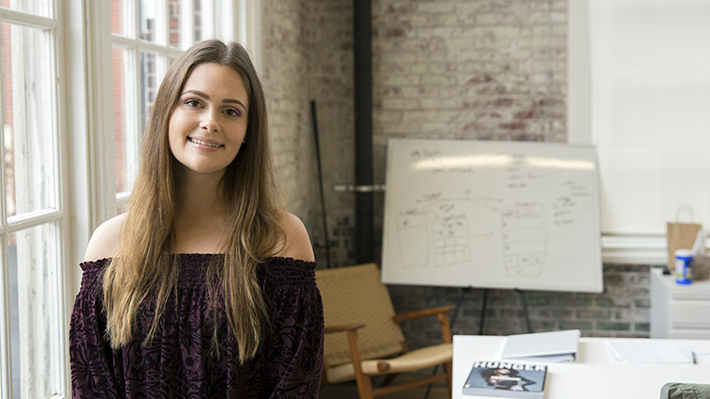 Now she works at SPACEX. 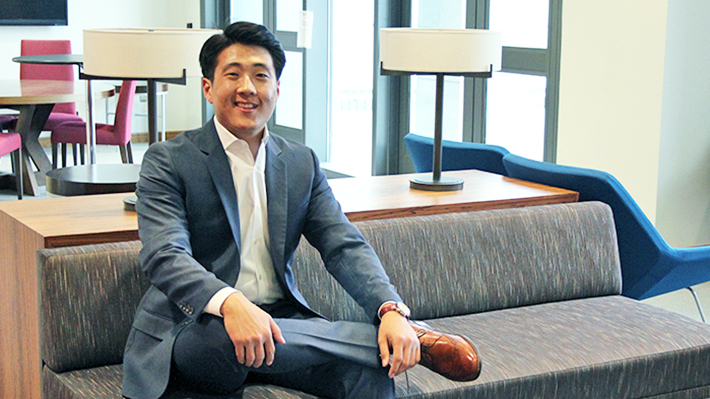 After deciding to change his major from pre-dentistry to finance, Kim transferred to Drexel and completed his co-op at Goldman Sachs, the global investment banking titan. 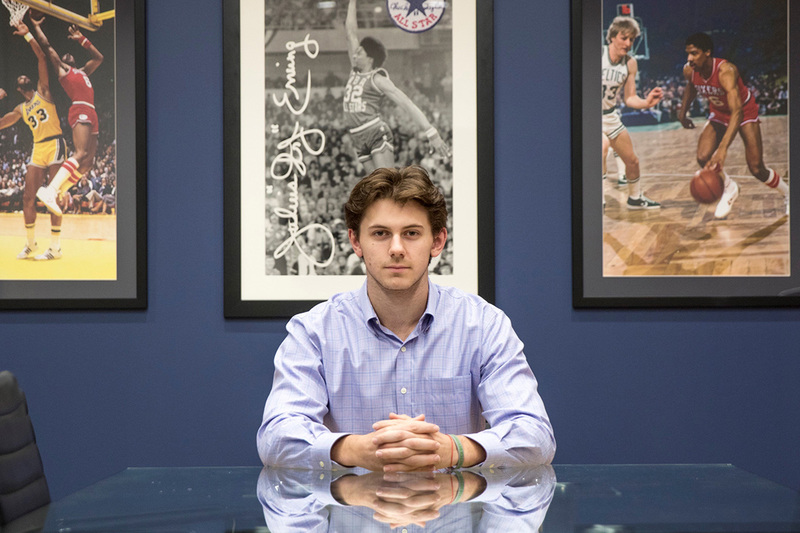 Alex Norcross’ budding career seems to be taking off just as the Philadelphia 76ers are making a comeback. 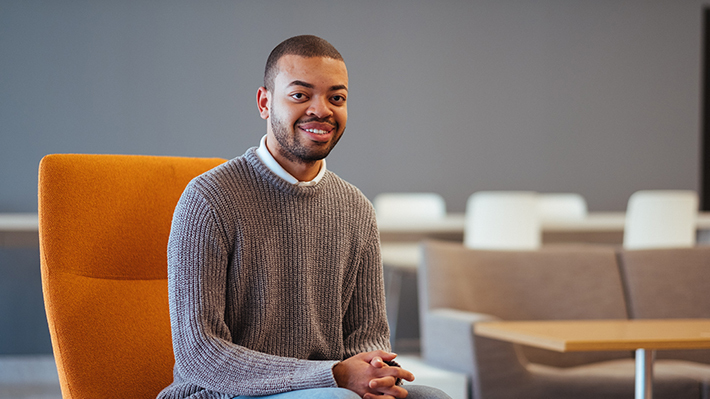 KeShaun Hinmon found his position at Google using the power of the LeBow network and the encouraging support system he found through BRIDGE. 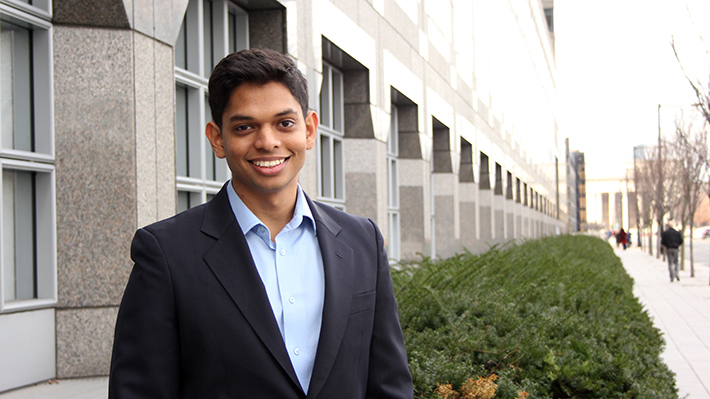 Ranasinghe leveraged his dual degrees by infusing economic theories and research skills learned at LeBow into tax auditing at EY (Ernst & Young). 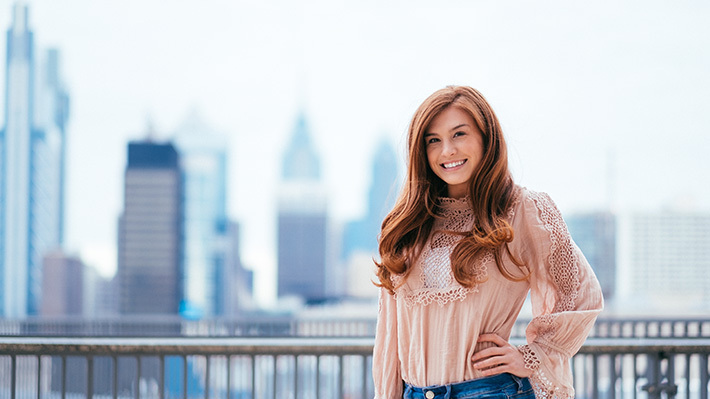 Starting her freshman year, she used Drexel’s undergraduate research opportunities to prepare her for her co-op and determine her future career interests. 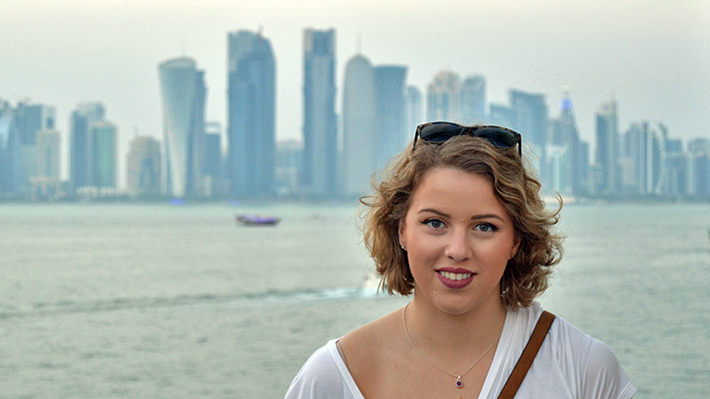 Diving into research has allowed Emma Zdgiebloski to engage fully with her academic studies and travel the world. 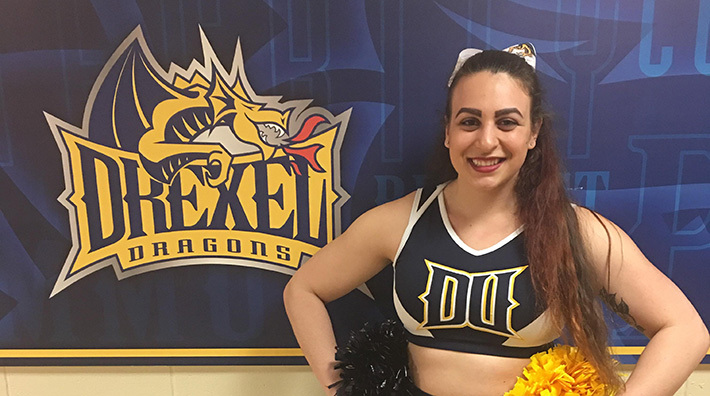 After accidentally discovering Drexel’s campus during a tour of Philadelphia, Mara Bazzo had found her home for the next five years. 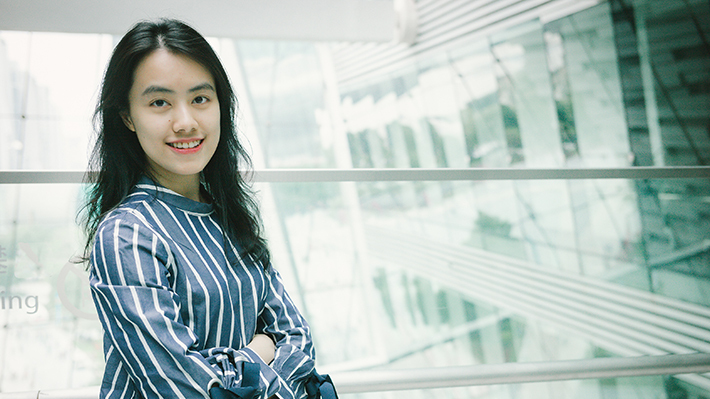 After transferring to Drexel in 2014 from Guangzhou University, Operations and Supply Chain Management student Jilan Liu found a new career path and a brighter future. 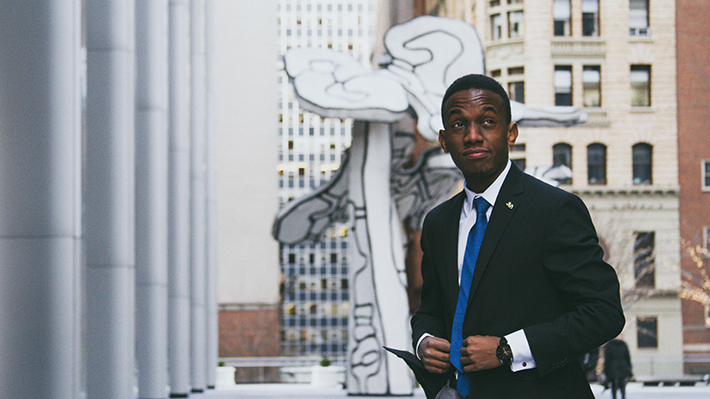 Philip Barasa’s pursuit of education, co-op and adventure has led him from Kenya to the United States and Australia. 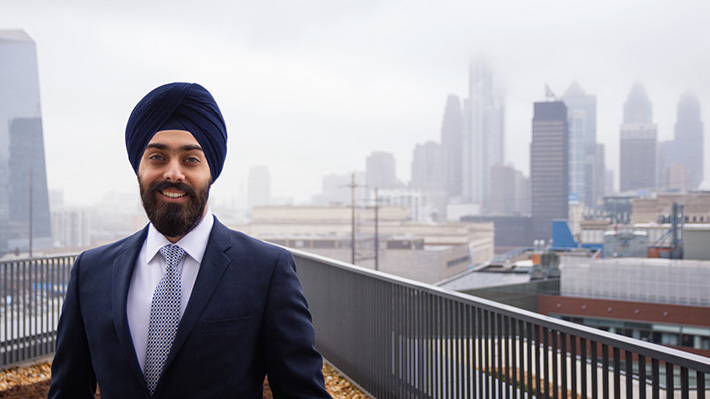 Karim Laib landed a great job with BlackRock before even finishing his final term at Drexel. 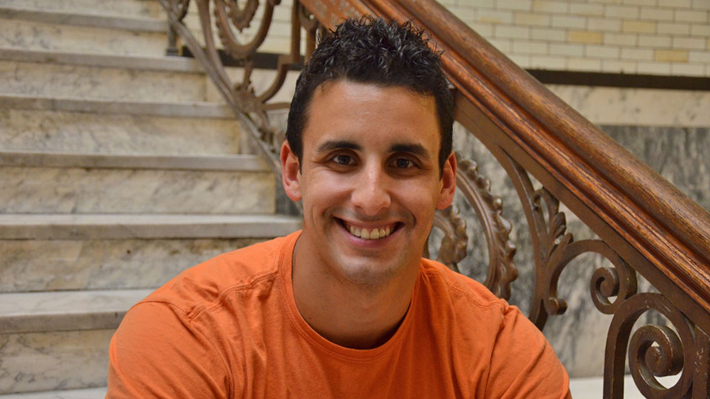 He says the Drexel Co-op program is what made it possible. 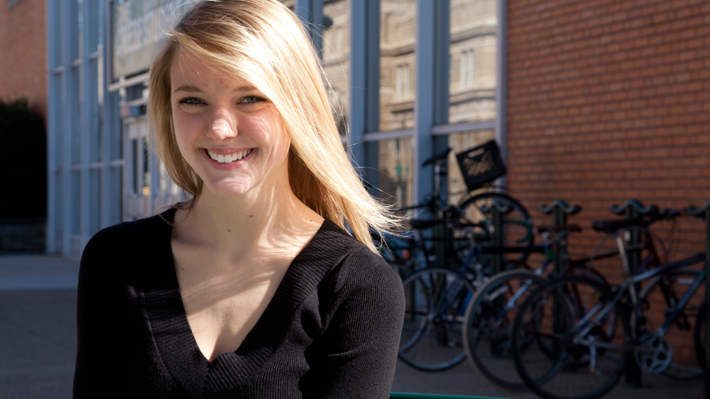 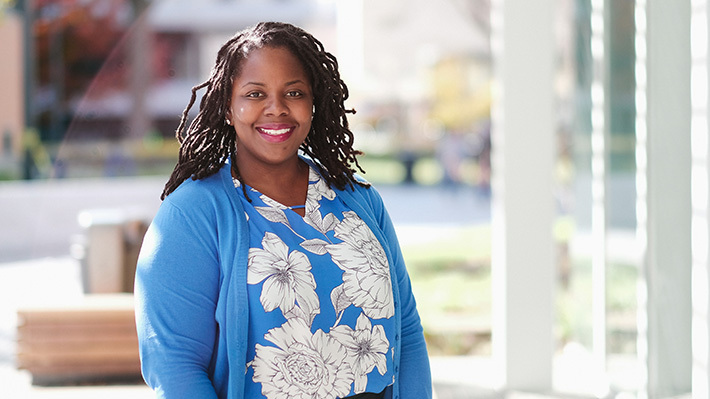 Morgan Merge gained valuable analytical, research and critical thinking skills as a Drexel economics major. 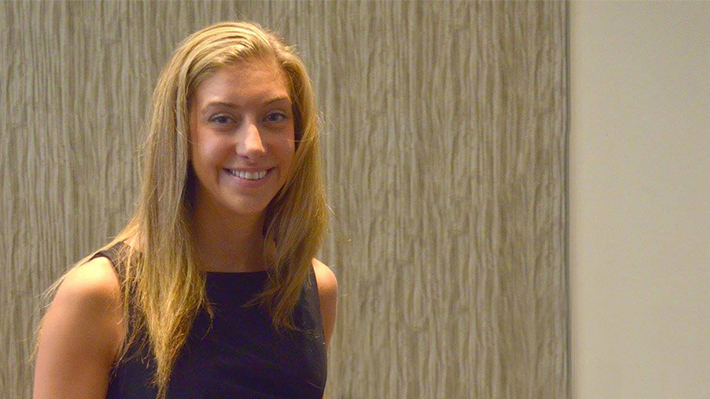 Anna Petrone credits Drexel Co-op with providing her the experience necessary to land a position in the Federal Reserve’s two-year research assistant program. 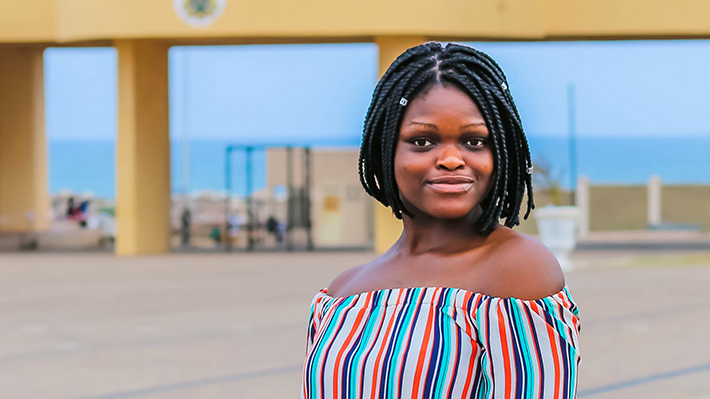 An unexpected knack for research paired with Drexel’s fellowship programs helped Bella Santosusso achieve her dreams of traveling the world. 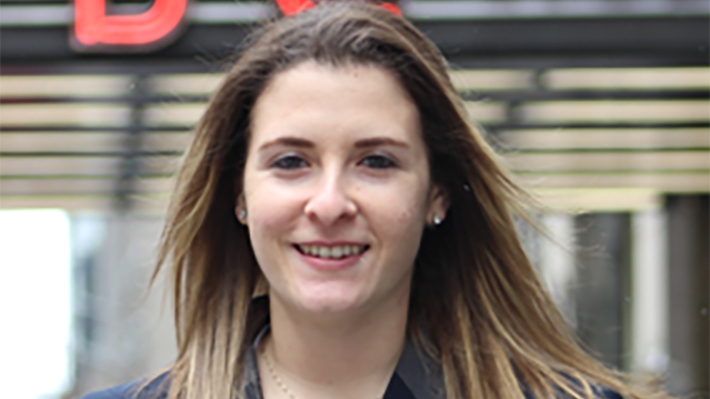 Lia Arakelian went from co-op, to full-time, to a promotion at Bimbo Bakeries USA, all in quick succession. 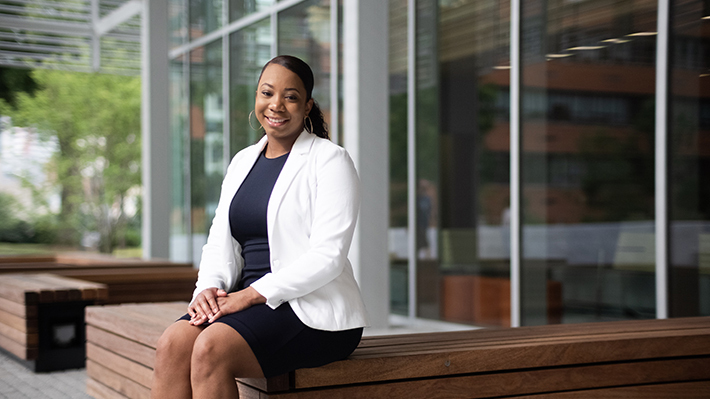 Looking to make an impact and build a sense of community, Sydney McCloud’s passion for giving back led her to an executive position in Drexel Women in Business. 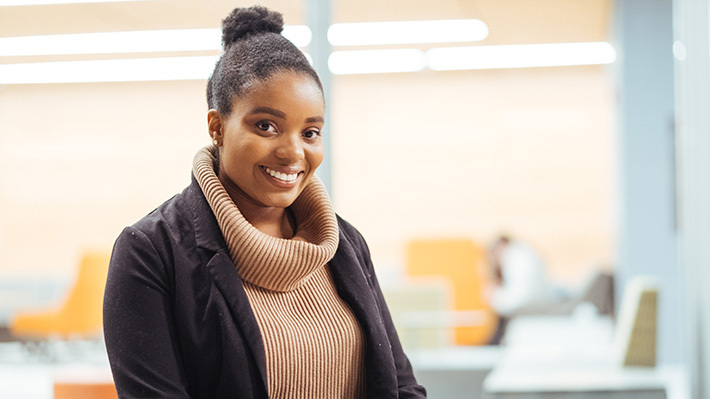 Aquiera Halsey found her niche and dream career by combining her business studies with a passion for public health. 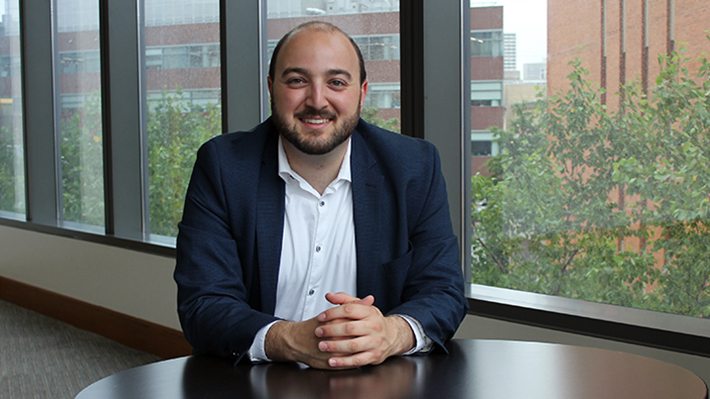 From international consulting to academic trips, Roger Kfoury got the most out of his time at Drexel, and a LeBow networking event is what that ultimately led him to an exciting role after graduation. 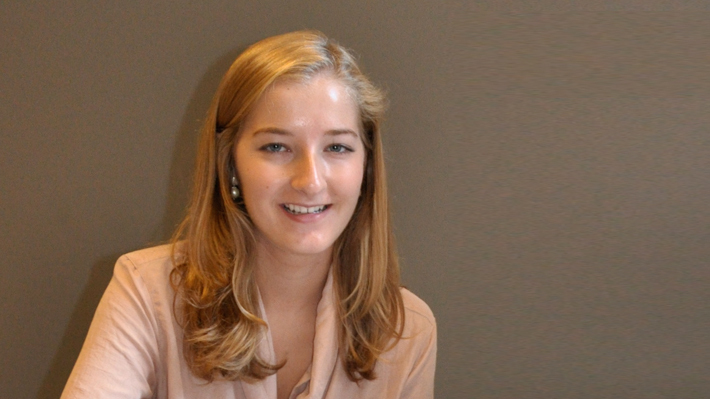 Lara Horwitz landed an enviable position at NBC Universal. 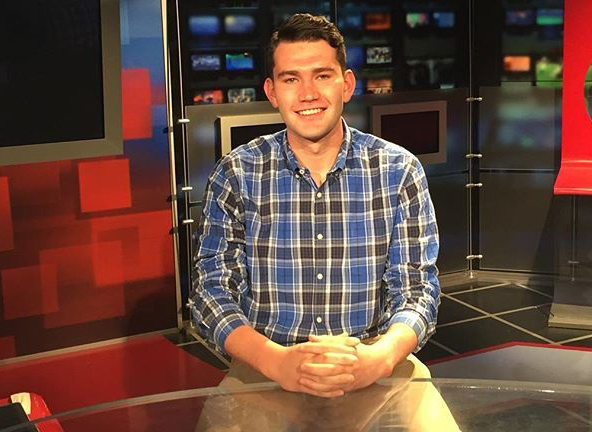 Chris Markowitz has turned his passion and love for sports into a dream position at NESN. 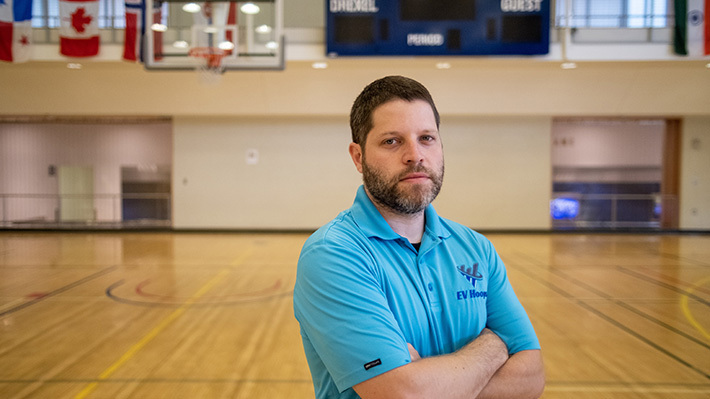 Through the sport management program at Drexel, Elan Vinokurov was able to follow his passion in scouting and give back to his community.